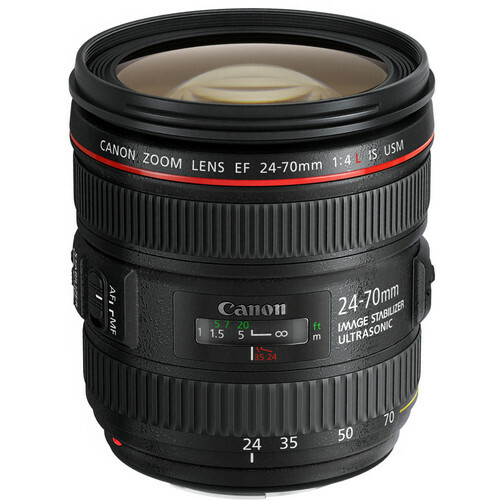 SOSKIphoto/Blog: Canon 24-70mm f/4L IS Now In Stock! Canon 24-70mm f/4L IS Now In Stock! Canon's new 24-70mm f/4L IS lens is now in stock at B&H Photo! This focal length is amazing for general purpose and walk-around use on the full frame sensor of your 5D Mark II, 5D Mark III, and 6D. Based on the specs, the lens is light weight, compact, and has amazing macro capabilities. Are you planning on buying one? Did you already pick one up? Tell me what you think of this lens in the comments below.